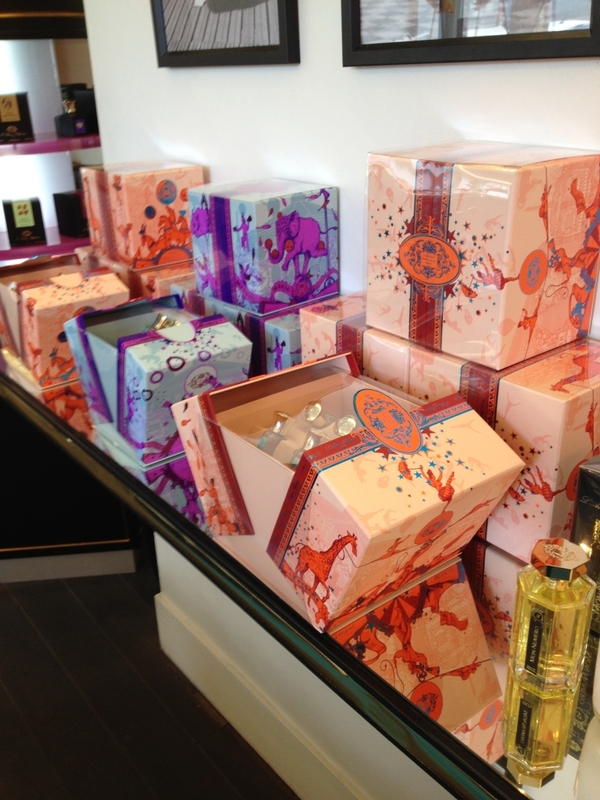 Keenpac started working with L’Artisan Parfumeur in 2012, when we were asked to start work on their Christmas gift boxes. 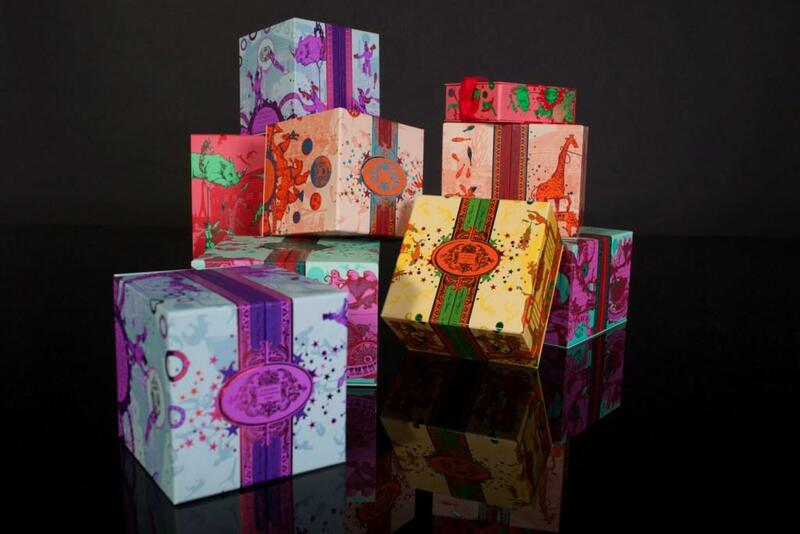 The task – to create six brightly coloured gift boxes to complement their Christmas gift range. The challenge – an unusual box that pushes the boundaries of quality and creativity to the standards this artisan brand has come to represent. 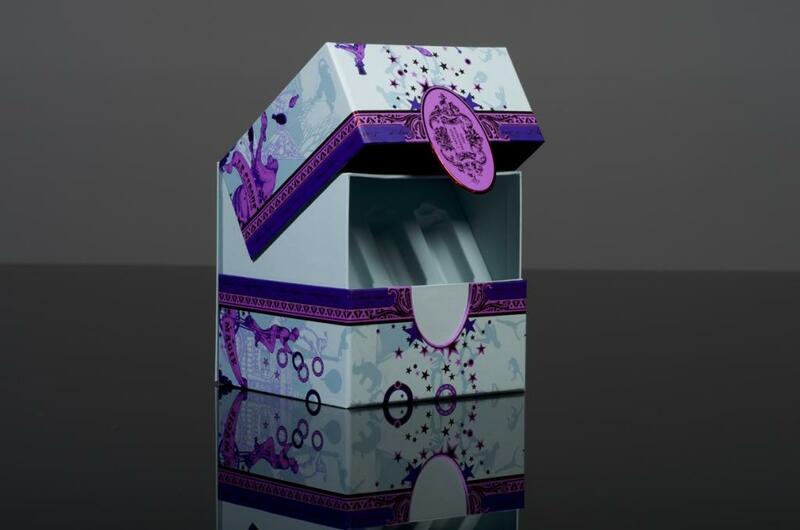 Keenpac supplies a variety of bespoke luxury boxes developed for the retail market. Our products range from presentation gift boxes and shoe boxes to shirt, wallet and tie boxes, pillow packs, right through to perfume boxes, and bespoke product packaging. Boxes can be created in a variety of ways to suit both their use and your budget. Flat-packed, rigid, hinged, wooden and even metal boxes are all possible. They can be wrapped inside and out, with an enticing selection of exquisite materials ranging from embossed and printed papers through to leather and suede, and finished with embossing, printing, varnish and hot-foil. Or, for serious impact, a combination of the above! Parisian perfumery L’Artisan Parfumeur was founded in 1976 by French perfumer Jean Laporte. Knowing just how scents have the power to evoke a particular mood or moment in time, the company found its niche in creating a blend of distinctive scents inspired by nature. This unique perfumery has come to pride itself on its quality and craftsmanship, so when it came to creating their packaging, they were of course looking for something extra special. The complexity of this particular range, with its tricky clam-shell closure demanded a rigorous process of design and sampling, to get the final versions absolutely correct. And with such a colourful range, the colours had to be spot on. If you would like to see samples or talk to us about your Retail Gift Boxes, please give us a call on 0116 289 0900 or email info@keenpac.co.uk.